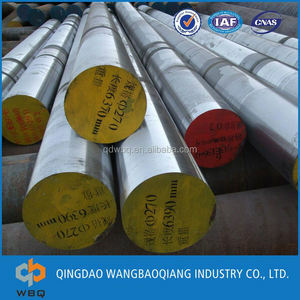 c) WBQ&rsquo;s core business is to help the overseas clients to get high quality products with fair price in China. d) Any request from the clients would be treated carefully by our experienced staff, the quality of any order would be highly controlled by our skilled engineers. e) WBQ&rsquo;s teams would like to welcome clients from home and abroad to work for the win-win situation and reach our target: Making Business More Fun! 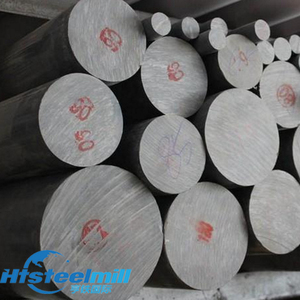 # Carbon Steel: GB 20, 35, 45, 50, 55, . ASTM 1020, 1030, 1045, 1050, 1055, . JIS S20C, S30C, S45C, S50C, . 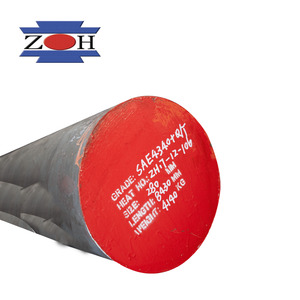 1 YRS Guangdong Shenghe Precision Machinery Co., Ltd.
Material character: l It has upper hot intensity and rigidity l It has good tenacity, hot tiredness nature and definite wearable under middle temperature. Application: It can be used for making hot extruding mould, forging mould and embedded lump. Such as alloy, copper and other alloy casting mould. 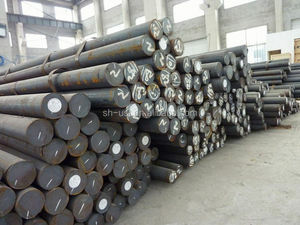 Alibaba.com offers 1,595 aisi 4340 steel products. About 55% of these are steel round bars, 11% are steel sheets, and 1% are stainless steel pipes. 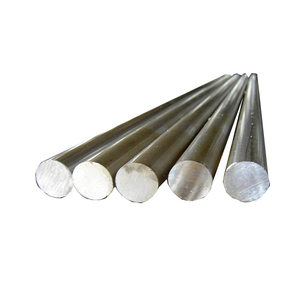 A wide variety of aisi 4340 steel options are available to you, such as aisi, astm. You can also choose from forged, hot rolled, and cold drawn. 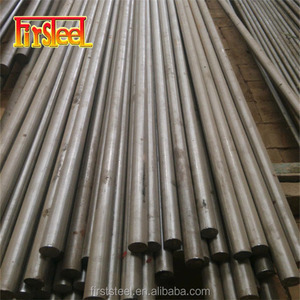 As well as from free cutting steel, mold steel, and cold heading steel. 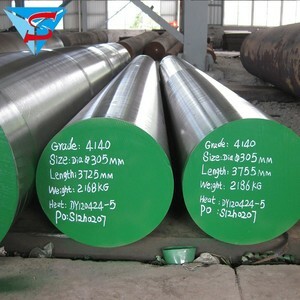 And whether aisi 4340 steel is is alloy, or non-alloy. 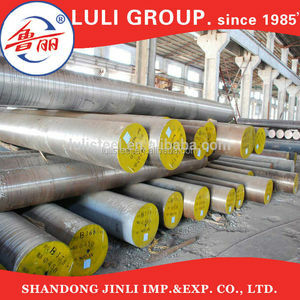 There are 1,595 aisi 4340 steel suppliers, mainly located in Asia. The top supplying country is China (Mainland), which supply 100% of aisi 4340 steel respectively. 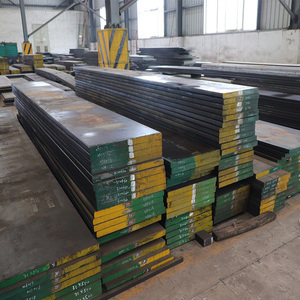 Aisi 4340 steel products are most popular in Southeast Asia, North America, and Mid East. You can ensure product safety by selecting from certified suppliers, including 541 with ISO9001, 59 with Other, and 55 with ISO14001 certification.